Naga Chaitanya and Samantha’s ‘Auto Nagar Surya’ is getting ready for a release on January 31st, says director Deva Katta. He posted the following news via Twitter. ” ANS update: producer is planning to release ANS on 31st Jan and audio during the weekend after Sankranthi “. The film is currently in post production mode. ANS was supposed to release a very long time ago, but financial difficulties disrupted the plans of the production unit. Anoop Rubens has composed the music for this movie. 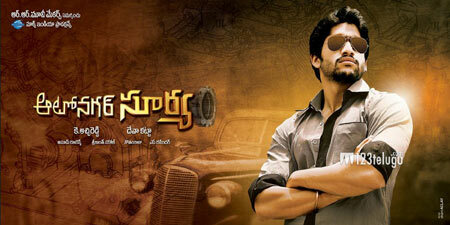 Autonagar Surya is expected to be a hard hitting action entertainer with intense dialogues.